Everybody knows – and many of us celebrate – the four Sundays of Advent every year. The First Sunday of Advent is often recognized as the beginning of christmas season. 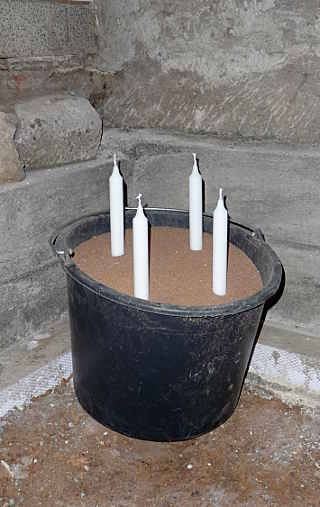 And celebrating the Sundays of Advent often goes together with an advent wreath with the four candles on it. So far – so good. This entry was posted in Uncategorized and tagged advent on November 22, 2015 by heliosoph.